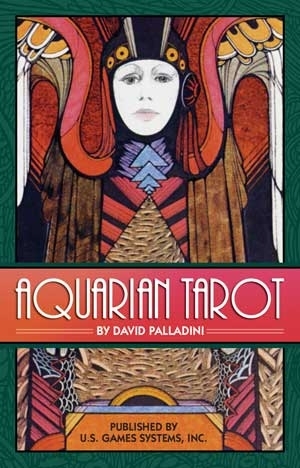 The Aquarian Tarot was created by David Palladini staying true to original symbolism while incorporating modern symbols from the Art Deco and Art Nouveau styles. A unique blend of colorful, emotive backgrounds and pale-faced, stoic characters. 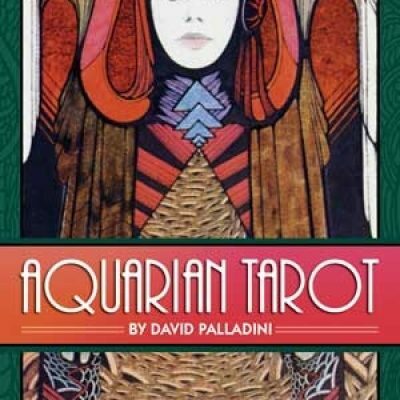 The scenes are more up-close than traditional decks such as the Rider Wait tarot.